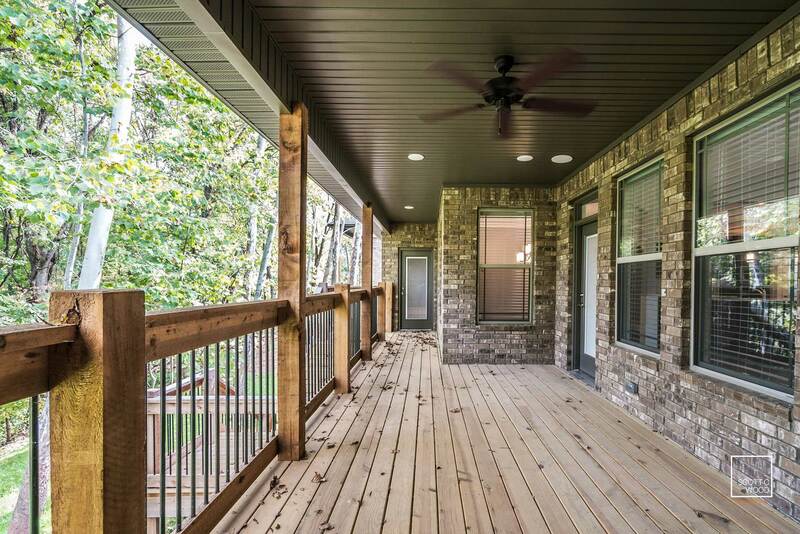 Welcome to the Homes By Roth Warranty Request page, where we are committed to deliver a quick and easy warranty experience for all homeowners. We stand behind the workmanship of every home we build. 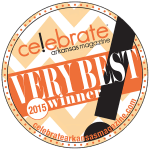 You can rest assured that your new Homes By Roth home was built to exceed strict quality and craftsmanship guidelines. If you have a warranty request, please fill out the form below. For frequently asked questions, view the FAQ section below for answers to common warranty questions. 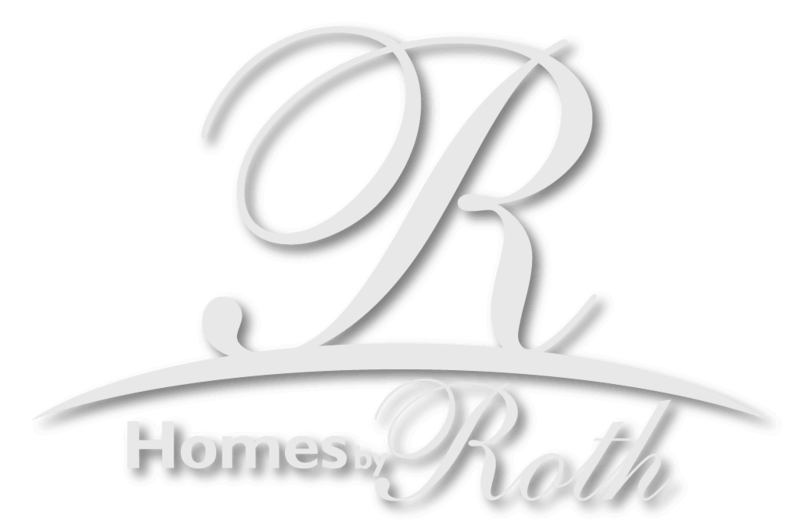 We’ve compiled some informative FAQs to help you understand a more about the Homes By Roth building process. Please contact us if you need further information. 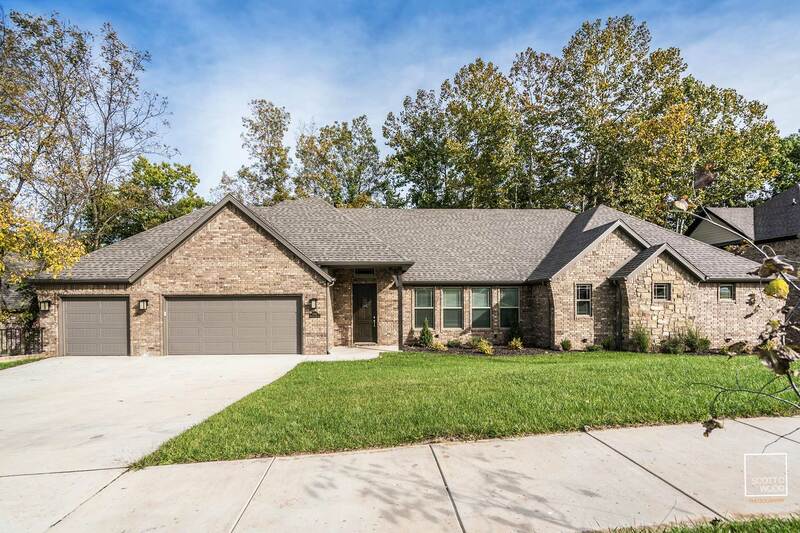 Our home building process is centered around you and we’d love to meet you to discuss what you want in a new home.  Q: Are my appliances covered by Homes By Roth? A: The appliances in your home are covered by the manufacturer. It is the homeowner’s responsibility to contact the manufacturer and schedule service appointments. 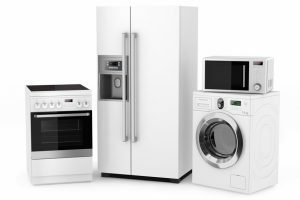 We recommend that the appliance manuals be filed with the home warranty paperwork in case there are questions regarding appliance operation. Remember to register all appliances with the manufacturer. Q: Is tile covered by the warranty? A: Any chips, scratches or gouges in the tile are not warranted after move in. 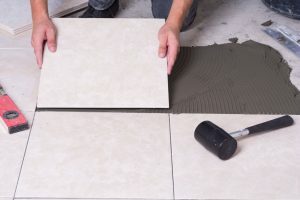 Aging and seasonal movement may cause tile grout to crack. These are seen as normal occurrences inherent to home settlement and longevity of the tile is seen as a matter of regular home maintenance. Homes By Roth suggests using non-abrasive cleaners on the tile and to repair grout as needed. Q: A plank in my wood flooring is popping up, is this a warrantable repair? A: It is a warrantable repair that is covered in the first year of ownership unless it is due to damage. 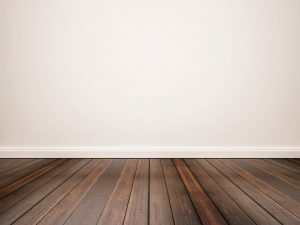 An example of damage would be excessive moisture left on the flooring. Q: The tree in my yard is dying, will Homes By Roth replace the dead tree? A: Unfortunately, the Homes By Roth warranty does not cover landscaping, trees, shrubs and grass. 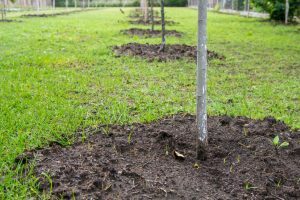 At the time of planting, Homes By Roth ensured that the sod, trees and plants were alive and continued proper maintenance so the plantings could thrive. Circumstances beyond our control, including the weather and homeowner lawn maintenance are reasons why Homes By Roth cannot warrant landscaping. Q: The wood pickets in my fences are starting to warp and/or split, who is responsible for fixing this? A: The fence is maintained by the homeowner. 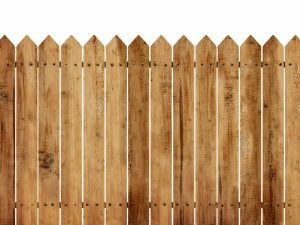 Homes By Roth recommends that the fence be sealed soon after closing in order to help the wooden fence last longer against the elements. However, the gate is covered under the 1st year home warranty. Continuing to keep the fence in good working order is a part of regular homeowner home maintenance. Q: My electrical outlet(s) aren’t working. What do I do? 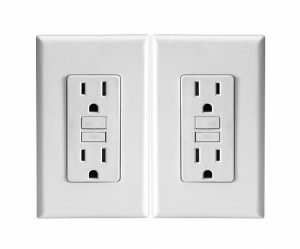 A: If your electrical outlets aren’t working, they’re most likely the GFCI (ground fault circuit interrupter) outlets. 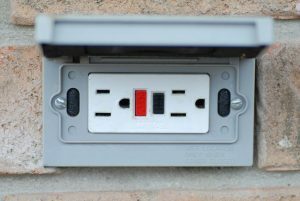 GFCIs detect imbalances in the electrical current and quickly shut off the power to minimize the risk of shock. GFCI protection is most commonly required in locations where electricity is likely to come into contact with water. 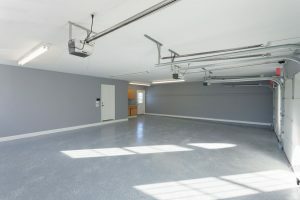 A: There is a light switch in the garage that controls one exterior outlet. To power the outlet, simply turn on the switch. This is a holiday lighting outlet, but can be used anytime a homeowner needs additional exterior electrical outlets. Q: How long does it Homes By Roth to respond to a warranty request? A: It typically takes 24-48 hours business hours to respond to a warranty request. Once we’ve responded, we will work with you to schedule the needed repair. If your warranty request is an emergency, we will respond, and schedule your repair within 24 hours. Why won’t my light(s) turn on? A: While this seems like a silly question, it’s one we receive quite often. With the newest LED technology, light bulbs are lasting an average of 25,000 hours, or approximately three years. 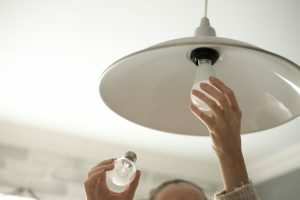 This is much longer than years past, and sometimes homeowners forget that eventually the bulbs do need to be replaced. 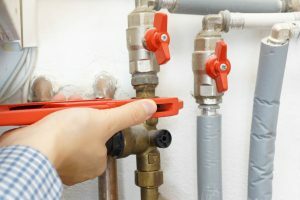 Why does it take such a long time for my hot water to heat up? 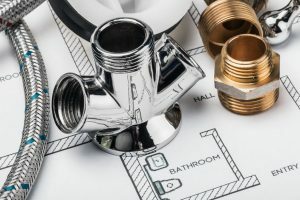 A: More often than not when we receive this question, the homeowner is specifically referring to the faucet farthest from the hot water heater, and in many homes, this is the master bathroom. On average it takes about 30 seconds for the hot water to heat up. 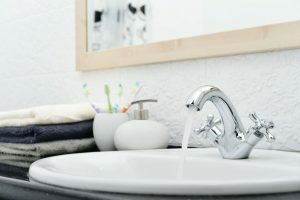 *Tip: If you turn the hot water on in your bathtub for a few seconds, then the hot water in your sink, the hot water will reach your sink faucet much faster. This is due to the large amount of water that travels to your bathtub, versus sink. A: If your garage door suddenly won’t open, check to see if it’s GFCI is tripped. If so, simply flip the switch back to the “on” position. 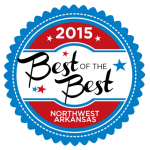 Can I hire anybody I want to fix a home warranty repair? A. Simply put, no. Never hire someone else to fix a warranty repair. You risk voiding your warranty.